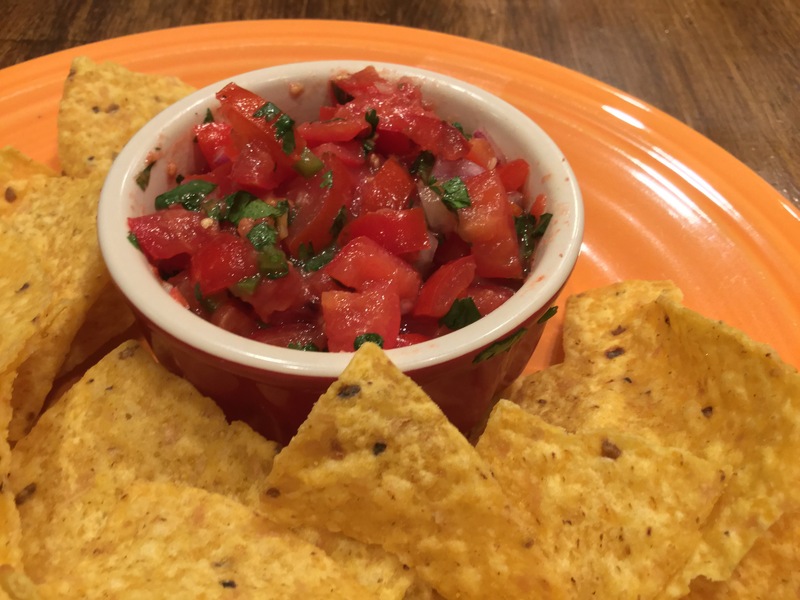 Garden Fresh Salsa – The Perfect Use for Tomatoes From Your Garden! One of my favorite foods in the world is salsa!!! 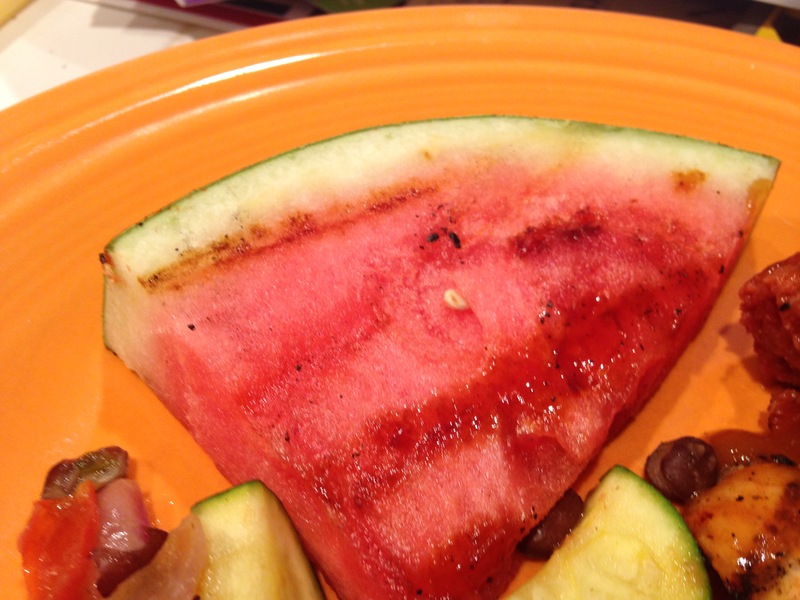 And it gets even better when it’s made with tomatoes fresh from your own garden! If you’ve never grown you own tomatoes, you need to give it a try! Store bought tomatoes have a fraction of the flavor as home grown. I had lot of tomatoes on the vine. I had originally planted them with the intention of making marinara sauce, but salsa was calling to me!!! This recipe is easy to make. It just involves some chopping, but it is worth the effort! 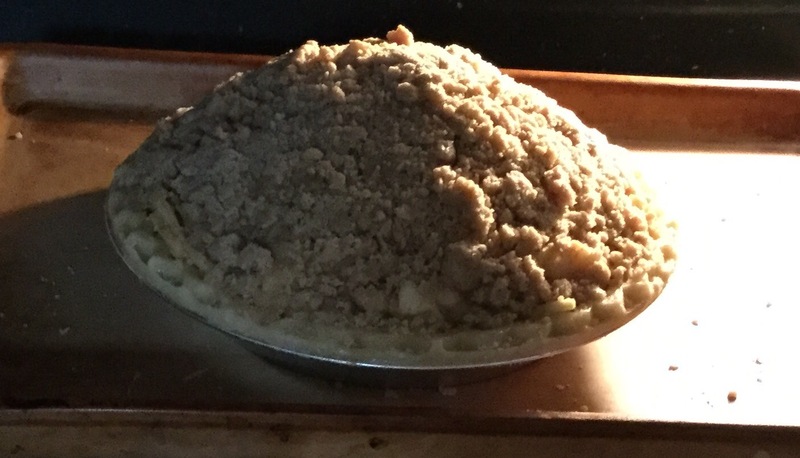 It is so flavorful and when you’re making your own you can adjust the heat level to your liking. You can’t beat the flavors of salsa made with fresh, garden grown tomatoes, cilantro and peppers!!! I find the salsa is best made ahead and allowed to chill in the fridge. Letting the salsa rest a few hours to a day, allows all the flavors to mingle and blend together nicely. 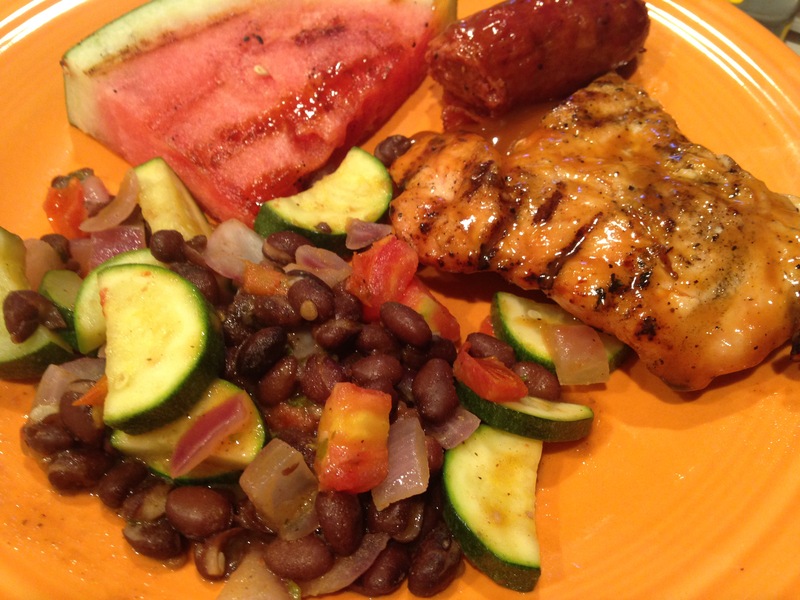 Healthy tip: For me it’s all about the salsa! The chips are a vehicle to shovel the salsa in my mouth. Another vehicle I use is sliced zucchini. I put my mandolin slicer to work and slice up a bunch. 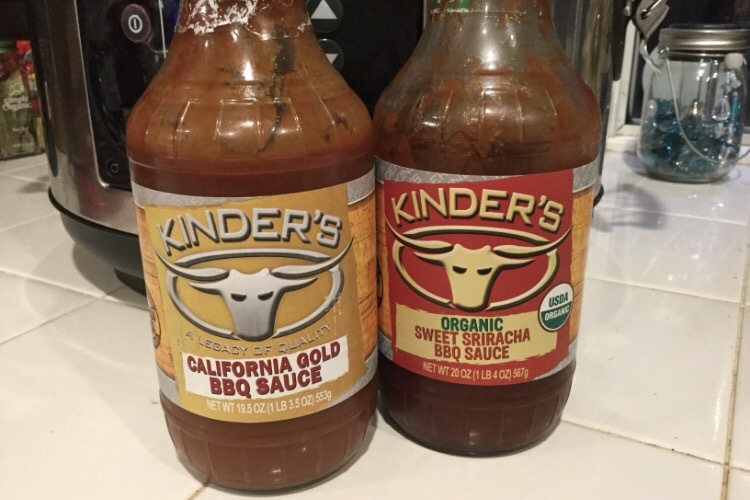 It’s a great alternative for all kinds of dips. In a bowl, mix tomatoes, onion, cilantro, lime juice, red pepper flakes. In a sauce pan, saute garlic and chilies in olive oil until slightly browned. Add garlic and chilies to other ingredients in bowl and stir well. Store in fridge for several hours before serving. You can eat immediately, but the flavor is better if allowed to mingle a bit. 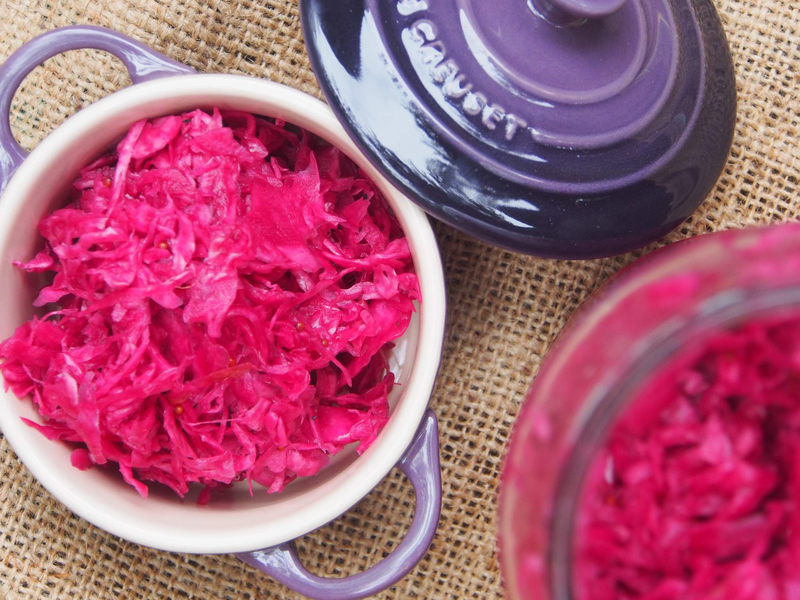 Our family just loves red cabbage sauerkraut, but I’ve never made it myself. Gonna have to give this recipe a try! 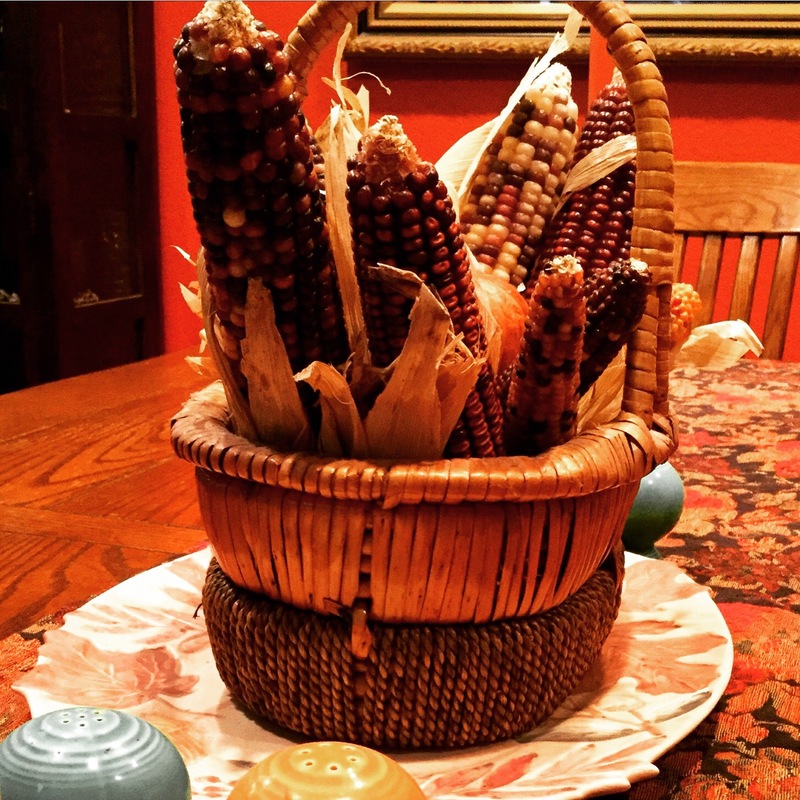 This was originally shared by another food blogger. 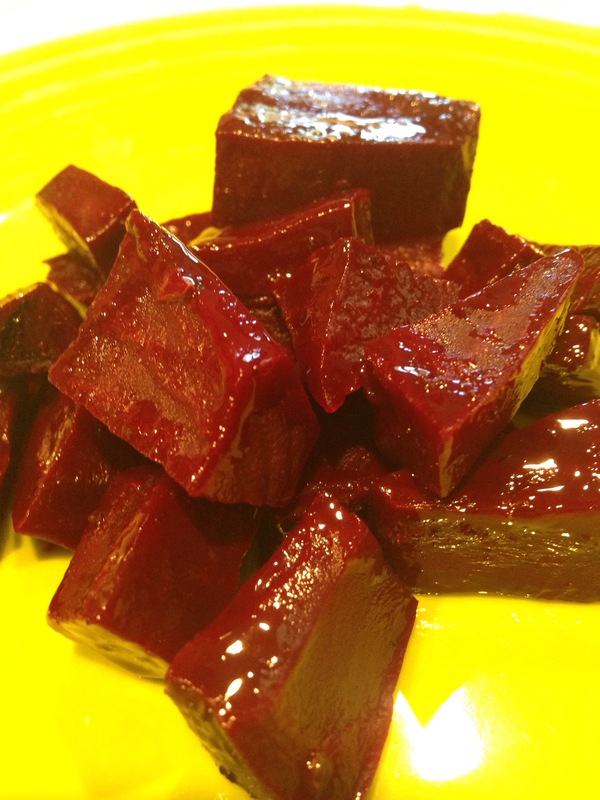 Fresh Beets with Blood Orange, Raspberry, Wine Sauce – I’m a Beetliever!!! I have never liked beets! They are one of those foods I keep trying, because everyone else seems to like them. Beet salads have been popular. Tried one and didn’t like it. But I have seen the light!!! I saw a cooking show (Don’t remember which one. Yes, I watch too many!) where the chef cooked fresh beets in a blood orange and red wine sauce. This really appealed to me. 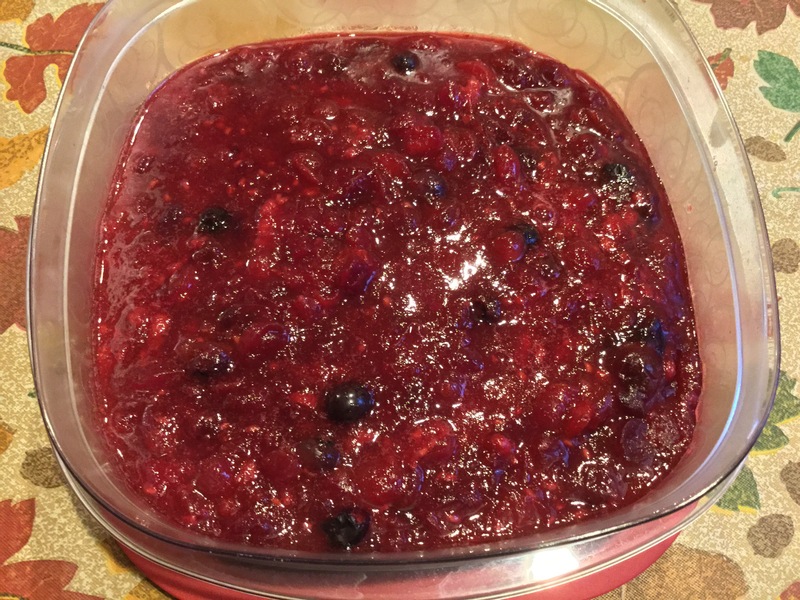 I took a peak on the Internet to see if I could find the actual recipe, which I could not, but I found another recipe that also involved raspberry vinegar and a light bulb went off! I just happened to have all these ingredients and guess who likes beets now?!? My husband and older daughter love the typical pickled beets that people put on salads. I can’t stand those! I got some fresh beets in a recent organic produce delivery and right about that time I saw this cooking show with a movie theme. One of the chefs had the horror movie theme and decided to make a bloody red beet dish. This is what inspired my recipe. With this dish you still get the beet flavor, but with an incredibly tasty sauce. The dish was served warm, but the beets still had a good texture to them. They weren’t too mushy and not too crunchy. Just right! Whisk together first 6 ingredients in a skillet and bring to a simmer. While this is simmering, peel and cut up beets, and then add to the skillet. Cover and simmer on medium low for 30-40 minutes until tender. I had to cook mine little longer than expected and the liquid started drying up, so I added the water and vinaigrette. I didn’t want to just add more vinegar and have that over power them. Basically, keep them moist and simmer until tender, but not mushy! There were other people at dinner that were on the fence about beets that loved this dish. If in doubt, give it a try!!! I served them warm, but I think these would also be good chilled and served with a green salad.